Sourcing new solution providers can be time-consuming – Googling suppliers, calling them for quotes and then setting up meetings. 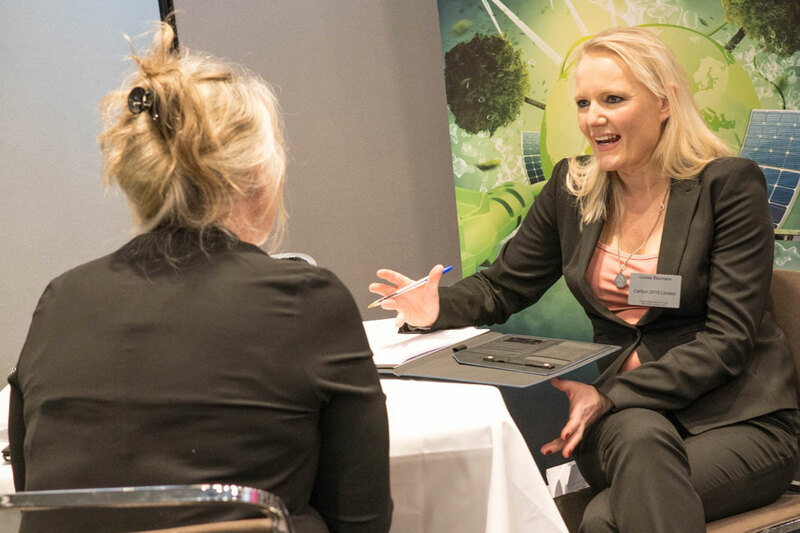 The Facilities Management Forum is a two-day event that takes place on January 28th & 29th 2019 at the Radisson Blu Hotel, London Stansted, giving you the opportunity to meet with innovative and budget-saving suppliers, face-to-face, based on your own individual requirements. No time wasted. And no hard sell. REGISTER YOUR FREE PLACE NOW! 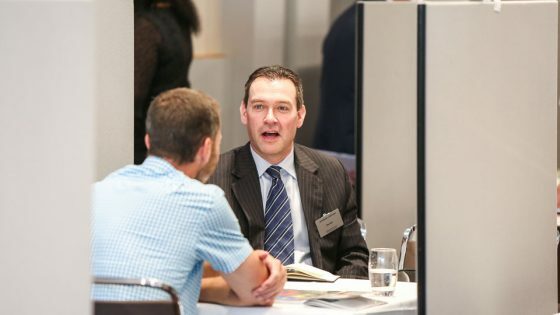 This is two days of ‘speed dating’ for business, and you’ll also have the opportunity to attend inspirational seminar sessions and network with like-minded professionals throughout the event. And overnight accommodation, all meals and refreshments, plus an invitation to our gala dinner, are complimentary. Add your name to the list by accepting our VIP invitation here. For more information on attending as a delegate, contact Paige Aitken on 01992 374079 or email p.aitken@forumevents.co.uk. Or to attend as an industry supplier, contact Sam Walker on 01992 374054 or email s.walker@forumevents.co.uk.